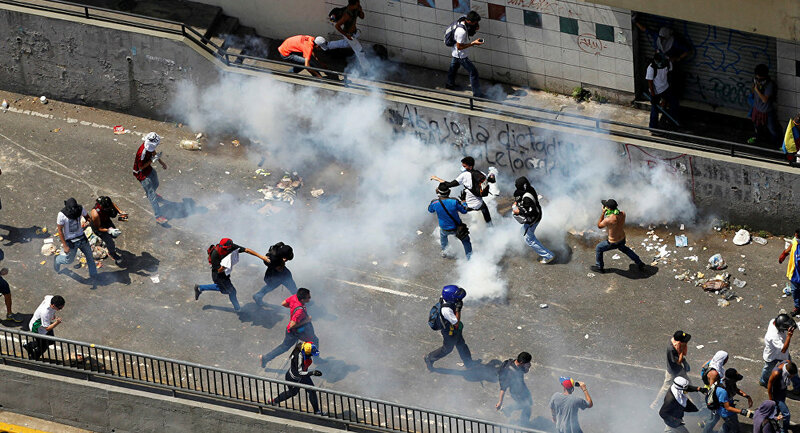 The supporters of Venezuela's President Nicolas Maduro opened fire at the anti-government protesters in the country's north-western state amid ongoing protests triggered by the Venezuelan Supreme Court's decision to assume the functions of the country’s parliament, local media reported Wednesday. 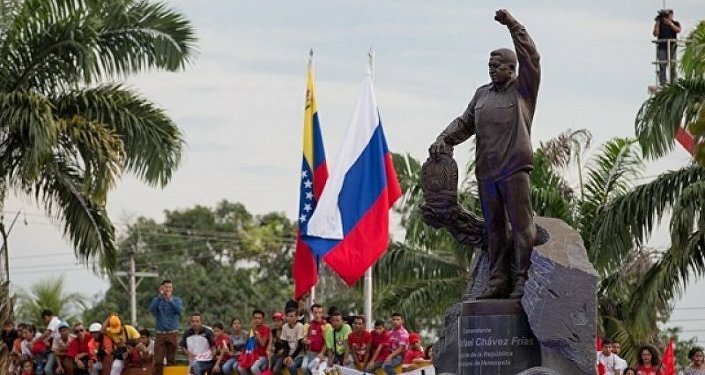 MOSCOW (Sputnik) — According to Nacional newspaper, the opposition came under fire in the city of Barquisimeto, located in Lara state. No information on casualties has been available at the moment. The decision on assuming parliament's powers was announced by the court on March 29, and triggered sharp criticism around the world. Such countries as Colombia, Chile and Mexico expressed their concern over the court's decision, while Peru recalled its ambassador from Venezuela. On April 1, the Venezuelan Supreme Court decided to return legislative powers to the National Assembly, and immunity to its lawmakers. Venezuela is currently in the state of economic emergency, announced by country's president in January 2016 amid widespread food shortages, hyperinflation and anti-government protests. In October 2016, the parliament voted for initiating impeachment proceedings against the president, which were later dismissed by the Venezuelan government. On January 9, the parliament declared that Maduro abandoned his post as result of dereliction of duty, but the Supreme Court of Justice stated that the National Assembly did not have the constitutional powers to declare abandonment. Maduro classified the parliament’s actions as a coup attempt.